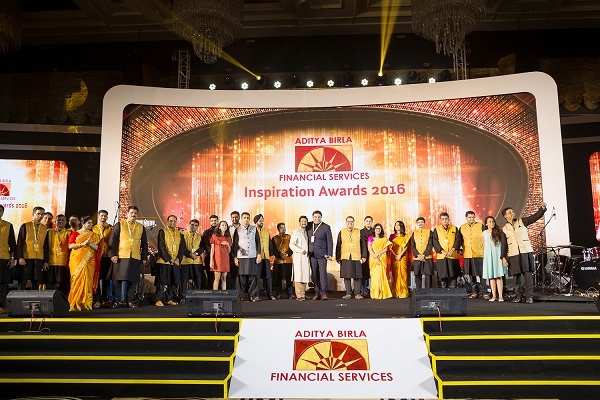 The Aditya Birla Financial Services Group (ABFSG), an umbrella brand for all the financial service businesses of the Aditya Birla Group, brought together 800 senior and middle members of the management from all the group companies. 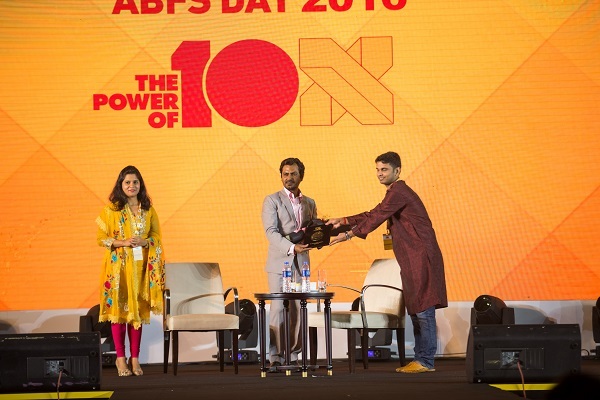 The 8th edition of this annual ABFSG Day was held on July 16, 2016 at Sheraton Hotel, Shenzhen, China and was managed by Fountainhead MKTG, the experiential marketing agency from Dentsu Aegis Network.The evening was hosted by AK Rahman. The agency was in charge of designing the whole communication for the show right from the collaterals to set designs; stage fabrication and technical setup; show running; permissions; artist co-ordination; stay, travel and logistics co-ordination. The brief was to take the event a notch higher and create a stunning as well as never-witnessed-before experience for the employees. One of the main highlights of the event was the larger-than-life setup that enhanced the entire look and feel. Doing away with a regular LED we used a curve center LED that increased the grandeur of the event. 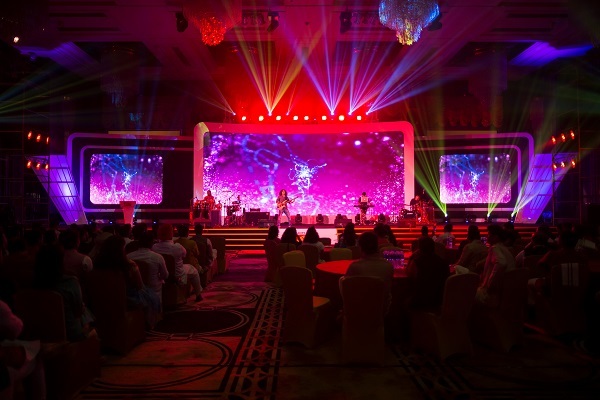 The event started off with a thumping LED drum act performed by local artists from Shenzhen, thus bringing in the local flavor. 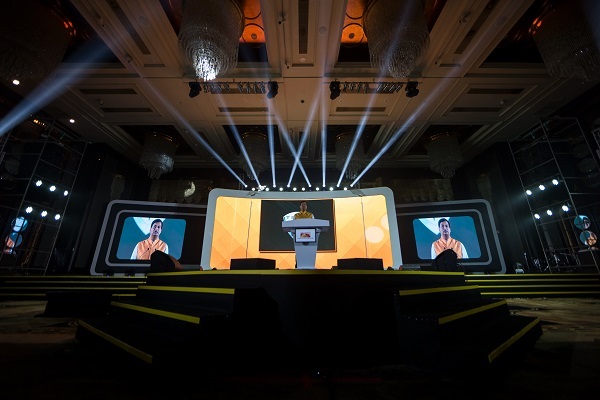 This was followed by an address from Ajay Srinivasan, Chief Executive – Financial Services, who set the tone and unveiled the theme for the event. 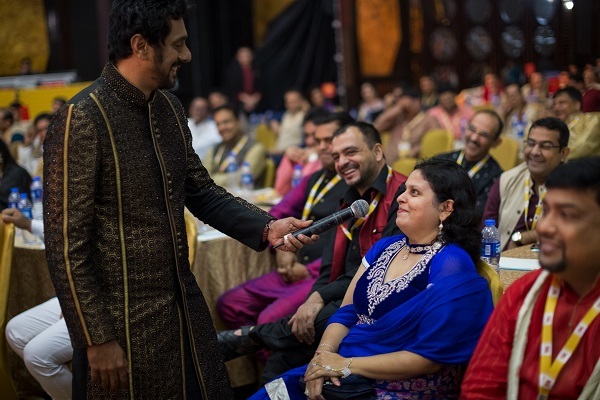 The show then continued with the speaker sessions comprising of Jared Shu, Head Strategy & Partnership – Webank, followed by the Bollywood actor Nawazuddin Siddique. 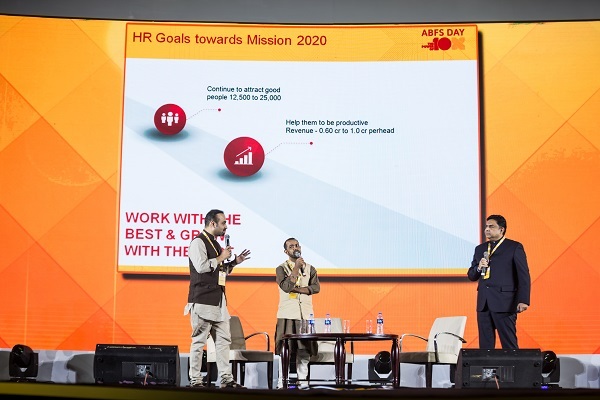 Key internal speakers also shed light on the theme ‘The power of 10X’ and its relevance to the group. 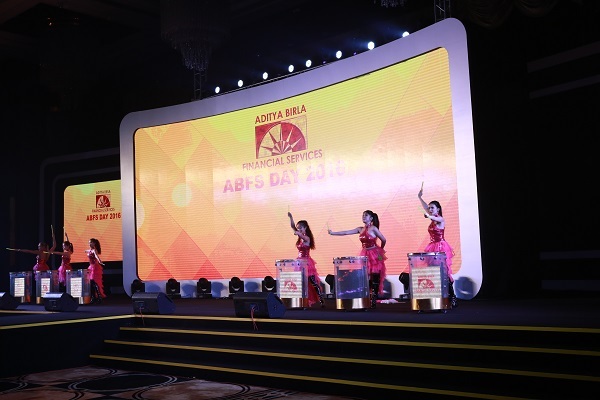 The conference also saw the internal talent of ABFS performing on the stage. The ABFS Inspiration Awards kicked-off with a high-voltage drum act by Shalmali Kholgade’s band. This was followed by back-to-back 77 award presentations. It concluded with the comedian Sunil Grover acting as Dr. Mashoor Gulati and Gutthi and a rocking performance by Shalmali Kholgade’s band. 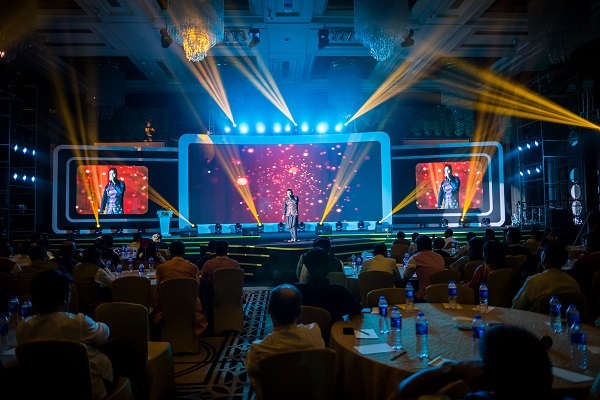 The programme was held on July 16 at Sheraton Hotel, Shenzhen, China and was managed by Fountainhead MKTG, featuring acts by Shalmali Kholgade’s band & comedian Sunil Grover.